In the skincare world there is a lot of discussion about hydrating the skin. Women are spending a fortune on serums, oils and masks designed to deliver a plump, hydrated complexion. 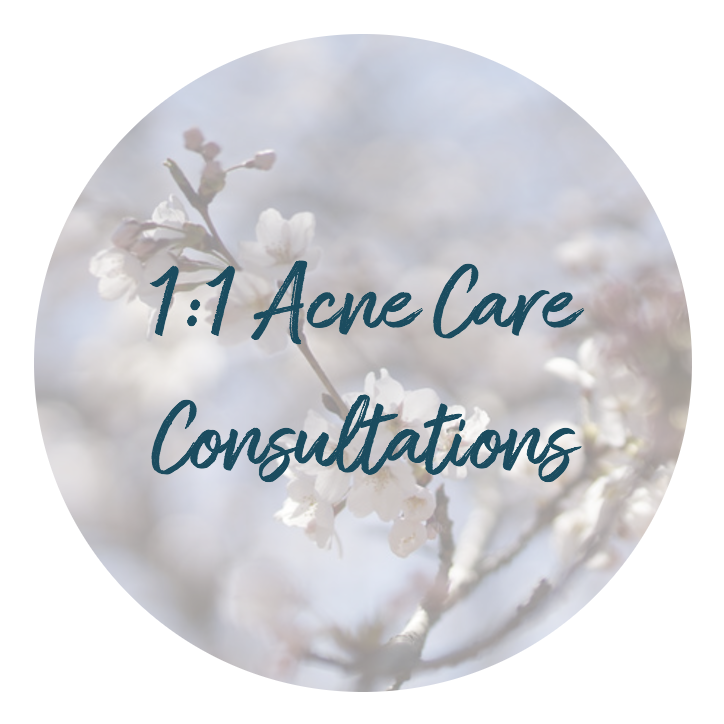 Topical products seem to be the ultimate answer to maximum skin hydration. This is not true. The ultimate answer to maximum hydration is to hydrate the skin from the inside out. And it is very rare to see someone do it correctly. For example, did you know that you can be dehydrated even if you drink 2L of water every day? Yup. If your mineral balance is off, chances are the water you drink gets eliminated almost immediately without going where it really needs to go – the cells of your body. Your cells remain dehydrated and filled with toxins. No matter what else you do, if you are not well hydrated you are not detoxifying. And that leads to poor health – and a poor complexion (regardless what serums you are applying). Proper hydration is not simply infusing your body with water – you need to get the water inside your cells, where 66-70% of the body’s water resides. Most of the toxins in our body are stored in our cells and it is critical to hydrate them so that we can efficiently detoxify our body. 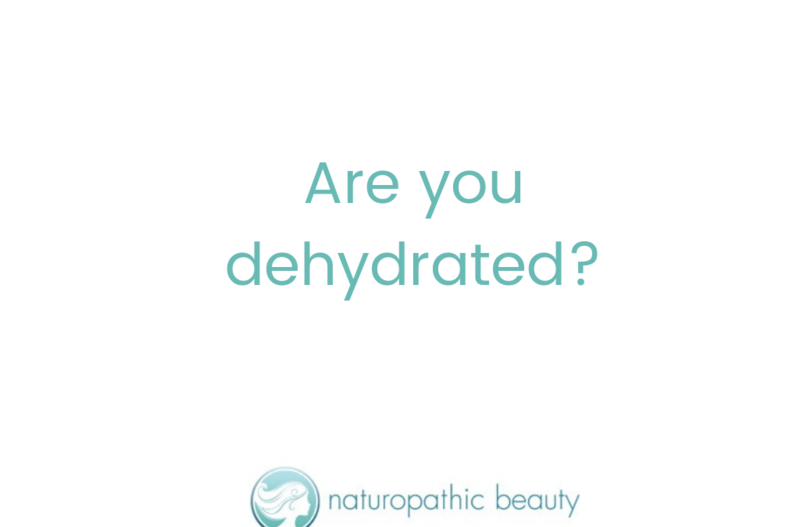 This is so important that being well-hydrated on a cellular level slows down and even reverses biological aging. Proper hydration will also lead to clear skin, more energy, and better health in every system of the body. 1. Ensure you are consuming adequate electrolytes daily. 2. Take trace minerals daily. Watch the video below to learn all about my techniques to maximize my hydration for maximum health and beauty. P.S. 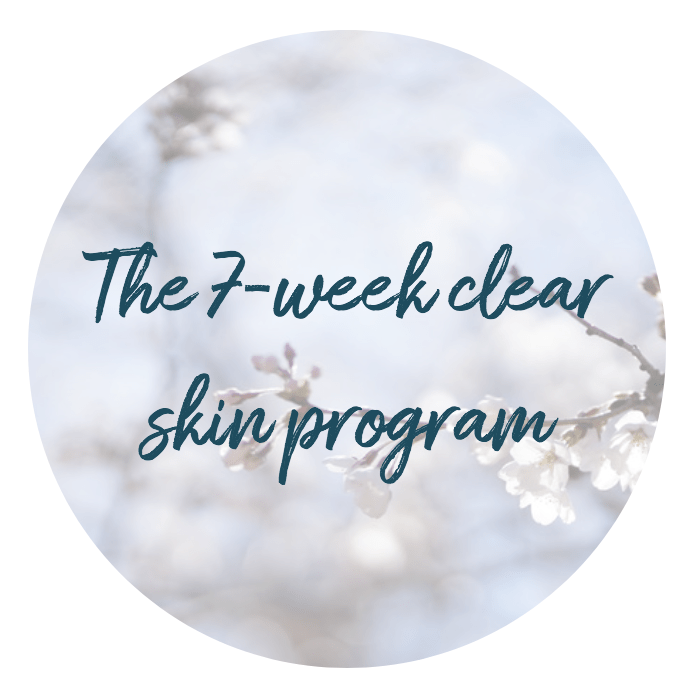 – Be sure to check out my best-selling 7-Week Clear Skin Program and 8-Week Aging Beautifully Program (the only beauty programs out there written by a doctor) to help you cultivate your beauty from the inside out.